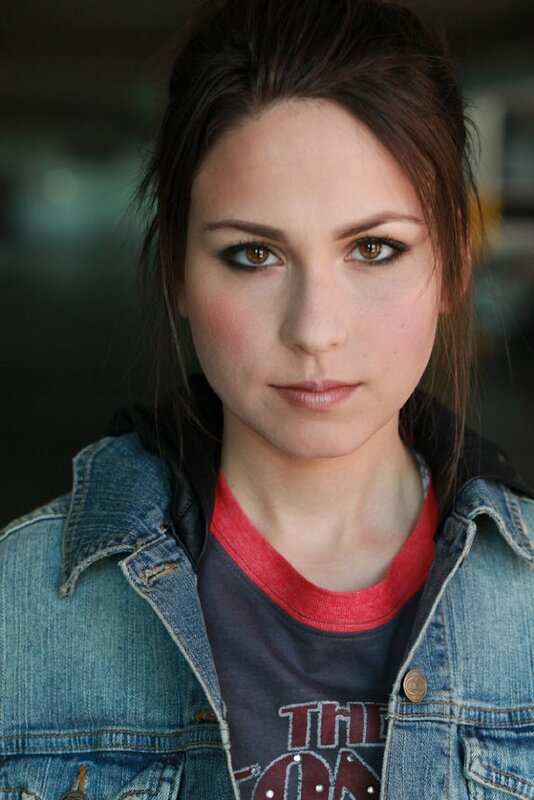 Hard working private client Michelle LaBret landed the role of Nikki in the feature “Day One”. 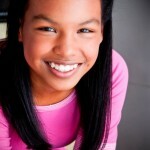 She works so hard and has been super close on so many other things too recently! Keep following your dreams! 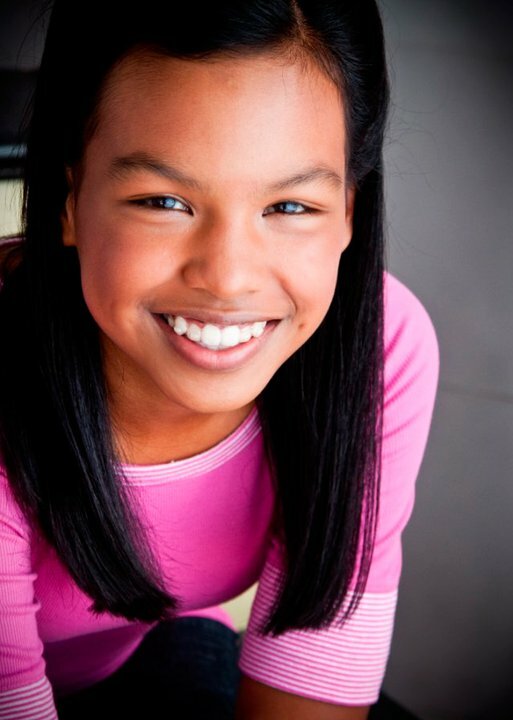 My private client Noelani Bailey booked the role of Margaret on “Kickin’ It”! Such a cute role! 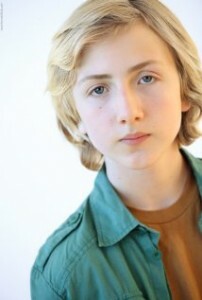 My student and private client Henry Shotwell booked the role recurring role of Young Ben on the series “Ben and Kate”. Go Henry!